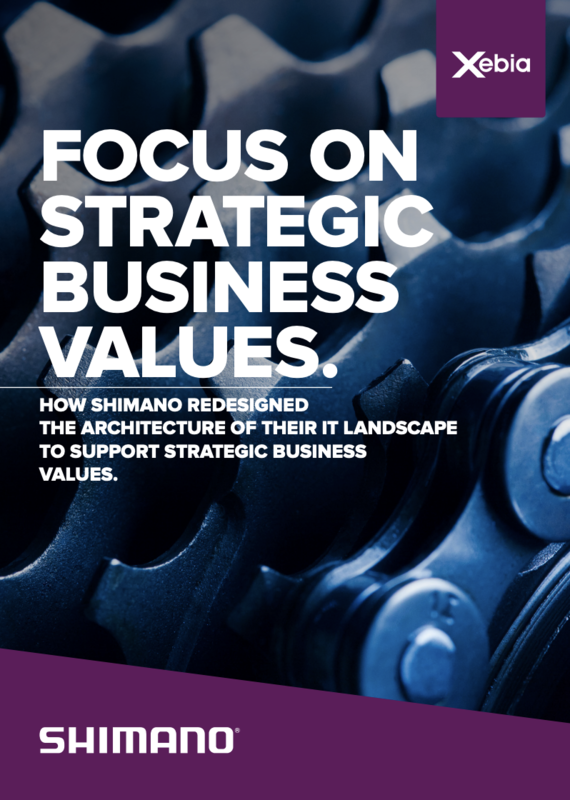 How Shimano redesigned the architecture of their IT landscape to support strategic business values. IT has become a key function for almost every organisation. The design of your IT landscape is a crucial factor when it comes to IT as an enabler of business goals. Find out how Xebia helped Shimano to align their IT architecture with their strategic business values, paving the way for initiatives like API's or a new cloud platform.